2nd leg of this game to determine which team is going to Russia for the World Cup. 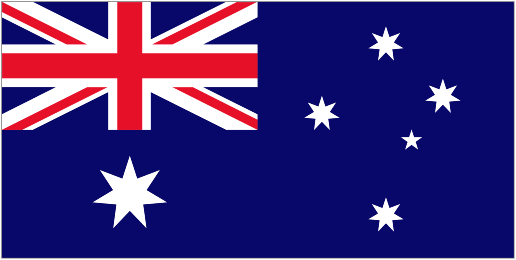 1st leg was at Honduras and it was a good result for the Australians as the scored finished 0-0. My pick for this one is draw or Honduras at 2.40 on bet365. Lately, this team has really improved and their defense is really hard to break. They managed to get the play off position in a tough group and they had some excellent results away to end this campaign. Draw at Panama, Costa Rica. Win at Trinidad and Tobago. Close 1-0 loss at Mexico. Australia have a good record at home but they've had a tough time against Syria in the 1st play off rounds only coming though at the prolongation. 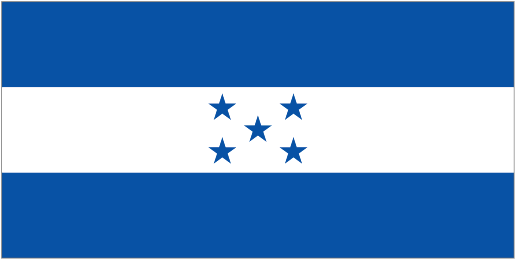 From what I saw, Honduras are a better team then Syria. Solid defenses and fast on break, I expect a great collective defense here and perhaps another 0-0. Nice odds! Good luck.